PRICE REDUCED TO $157,000! 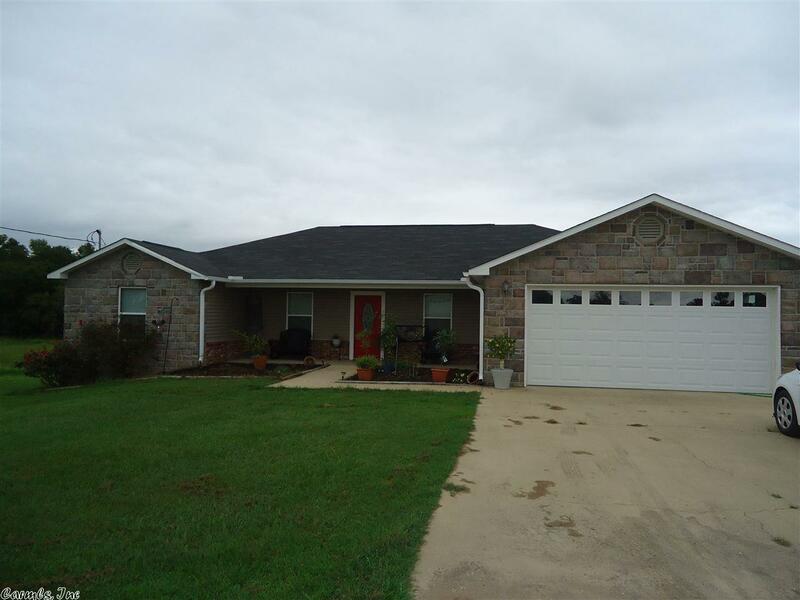 3-BR, 2-BA home with 2 Acres. Large Living Room, Kitchen has beautiful wood cabinets and flows into the Dining Area, Huge Master Bedroom and Bath and on opposite side of home are the other two Bedrooms and Bath most of the floors are stained concrete. The back door leads to a wonderful covered deck and nice partial fenced yard. Please call today for your showing!! !